This is the only place. Could find that could deliver Lily of the Valley and which had a nice track record for doing so. I actually ordered two bunches for my mom's birthday. 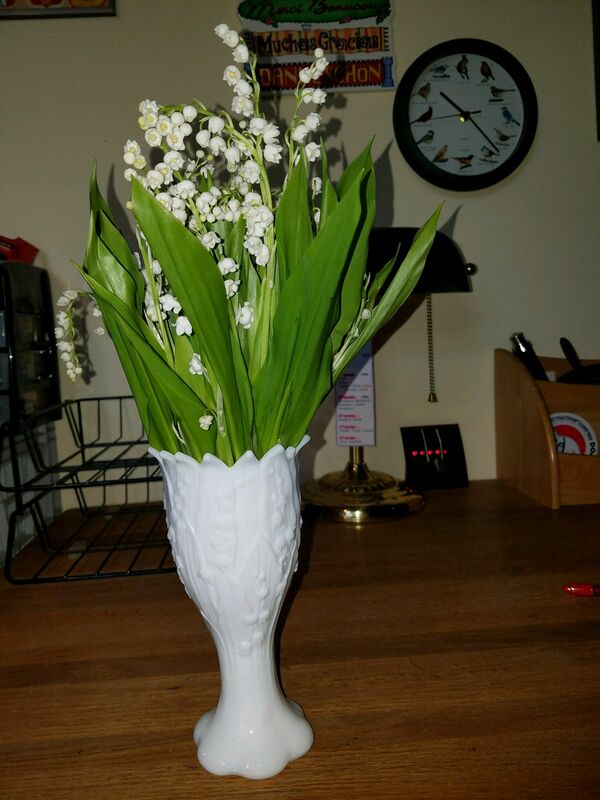 While this is a no frills whole blossom shipper my mom was ecstatic to receive flowers she remembers from growing up as a child in Europe. They were very fresh and have a shelf life of at least 5 days so far. Will definitely do business again!